Darrick Gockerell started roofing in 1980 and has been licensed since 1989. He founded PSI Roofing in 1994. He later received his general contracting license in 1999 and started offering insurance restorations as a provider for insurance carriers and owners of wind damaged properties. Darrick has utilized his knowledge and expertise to target commercial markets including condominiums, shopping centers, hospitals, retail outlets, retirement homes and industrial buildings. He has also led his company in providing emergency services in the aftermath of well over a dozen storms since 1992 from Hurricane Andrew to Hurricane Wilma and Hurricane Irene in Virginia. His company has grown to a successful multimillion-dollar enterprise, but he has successfully managed to retain a small business feeling in providing personal service to all his clients. 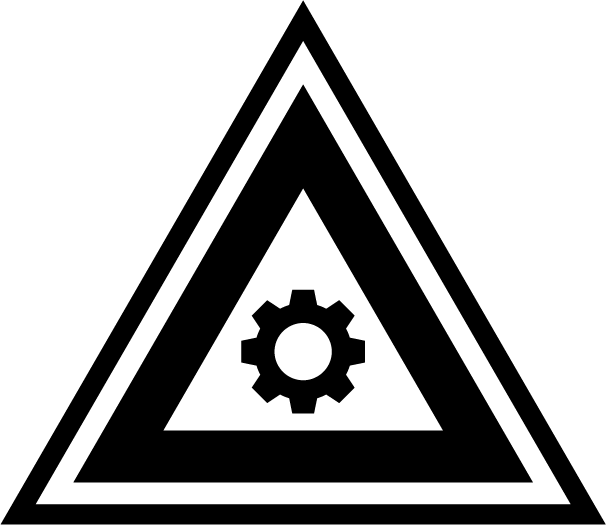 Throughout the years Darrick has been involved in many recognized trade associations and organizations. He is one of the founding members and a former board member of National Roofing Partners (NRP) since 2005. 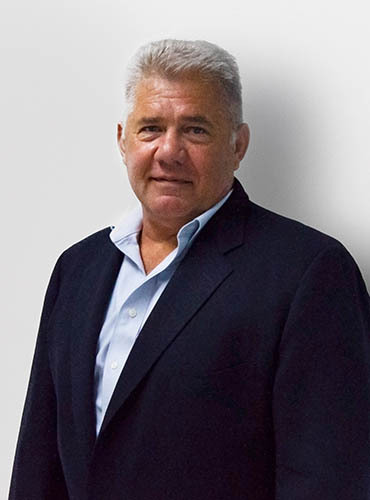 In the past, he has held executive positions on the boards of the Roofing Contractors Association of South Florida (RCASF) as well as the Florida Roofing and Sheet Metal Association (FRSA). Darrick Gockerell is also community oriented and has used his business to perform numerous charitable jobs for local foster homes, churches, and other non-profit organizations. 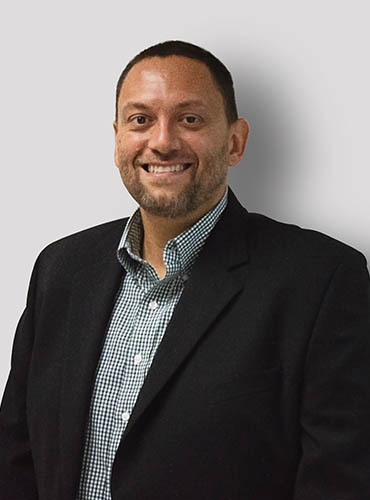 Born and raised in Brazil, Paulo Souza has been living in South Florida since 2003 and has embraced the community through business and social engagement. Paulo comes from a manufacturing and operations background where production and efficiency were the focus of his earlier career. At PSI, Paulo oversaw the project management and estimating departments for several years with emphasis in quality and productivity. Currently, as the President, he manages Sales and Marketing as he leads the company on a day-to-day basis. Paulo is a past president of the Roofing Contractors Association of South Florida (RCASF). An FAU alumni; Paulo and his family attend and serve at church regularly and also enjoy traveling and outdoor activities. Elton Hamilton was born and raised in Jamaica. He moved to Florida at the age of 24 pursuing work to provide a better life for his family. He obtained his first job working in construction as a carpenter laborer. Starting as a helper, he quickly realized that roofing was his passion and with determination decided to work his way to roof mechanic and then crew chief. 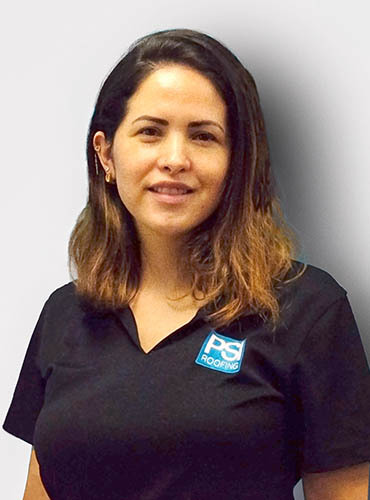 With 5 years of experience in the roofing industry, Elton came to PSI Roofing. 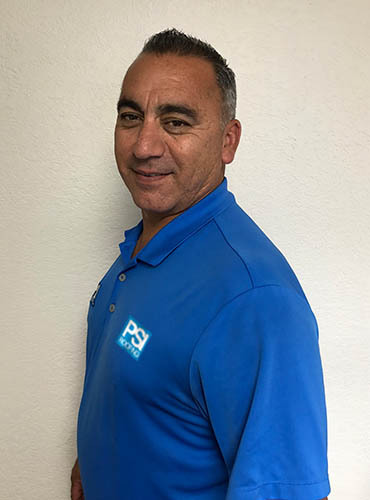 Over the years, Elton has learned and mastered the roofing business, from rooftop to management; presenting himself as a true asset to the PSI team. His hard work and resolve pushed him forward within the company through the ranks of different production and service teams. Elton enjoys travel, and spending time with his family both here in Florida and Jamaica. Bill has been in the roofing/construction industry for 33 years, with expertise in both commercial and residential projects. Born in Chile and raised in Connecticut, Bill moved to South Florida with his family in 2012. He is responsible for the overall management of the production department, which includes quality control, personnel supervision, and ensuring all projects meet company standards. Bill is dedicated to developing strong relationships with our customers as well as with suppliers and manufacturers. Bill and his family have embraced the South Florida lifestyle and enjoy spending time at the beach. Bill is also an avid tennis player. Jeff has a 40 year history in the construction industry with the last 20 years focused on roofing. He is with PSI Roofing since 2013. He has a working knowledge of all types of roofing including single ply, modified, BUR, tile and all modes of application. His experience ranges from high end residential roofing to large commercial, institutional, and government projects. 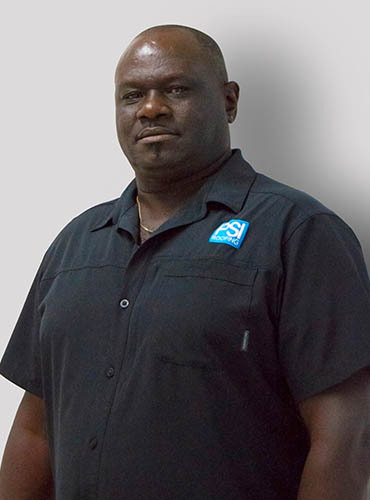 Jeff has also been employed by other Roofing, General Contractors, Engineering and Testing companies and roofing manufacturers with all his experience being in Florida and the Caribbean markets. At home, Jeff enjoys, wood work, cooking and grilling and spending time with his wife, children and grandchildren. 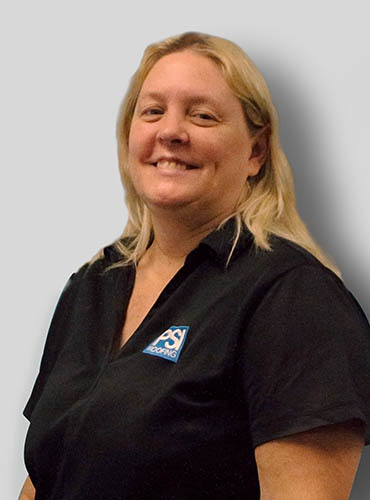 Cheryl Sellard was born and raised in South Florida. 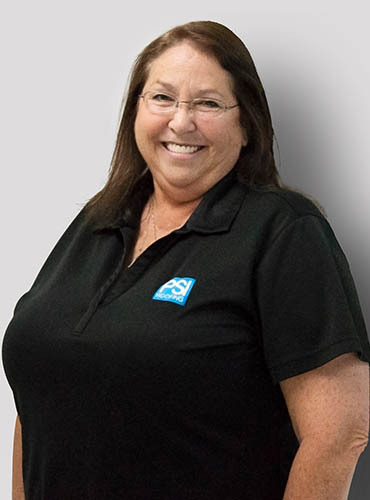 She has been working in the construction industry for over 40 years within the South Florida area. Cheryl has a strong background in both accounting and human resources. 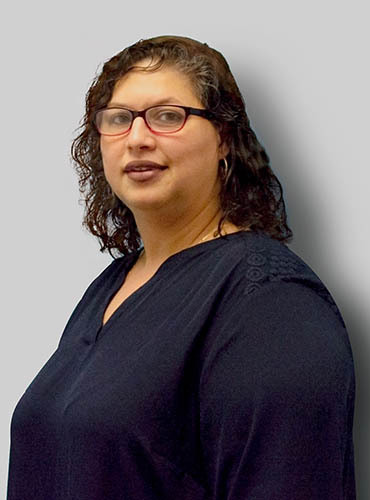 She uses her expertise in these areas to manage both the Human Resources Department and the Accounting Department. 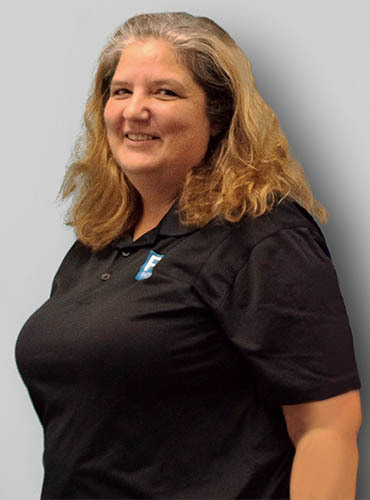 Cheryl is happily married and loves spending time with her family and attending Florida Panthers games. PSI Roofing was always prompt to serve our needs; beginning with the negotiation process including meeting with all our association members to go over our concerns, through the completion of the project. Hy Sherman, President, The Yacht & Racquet Club of Boca Raton, Inc.